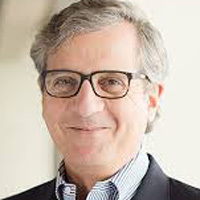 Former Raycom exec Wayne Freedman is tapped to fill the newly created position by American Spirit, Gray Television’s duopoly sidecar partner. American Spirit Media today appointed Wayne Freedman group vice president of sales, effective immediately. As GVP of sales, Freedman will have sales oversight for ASM’s six television stations and will report directly to Tom Henson, American Spirit’s president-CEO. Freedman is a longtime veteran of the broadcast and advertising industry, having held senior sales and executive management roles on both the sales and client sides, most recently as VP of sales at Raycom Media. 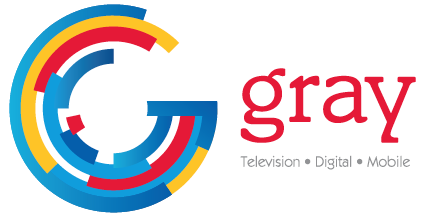 On Jan. 2, Raycom was acquired by Gray Television. Freedman is a graduate of Northwestern University. 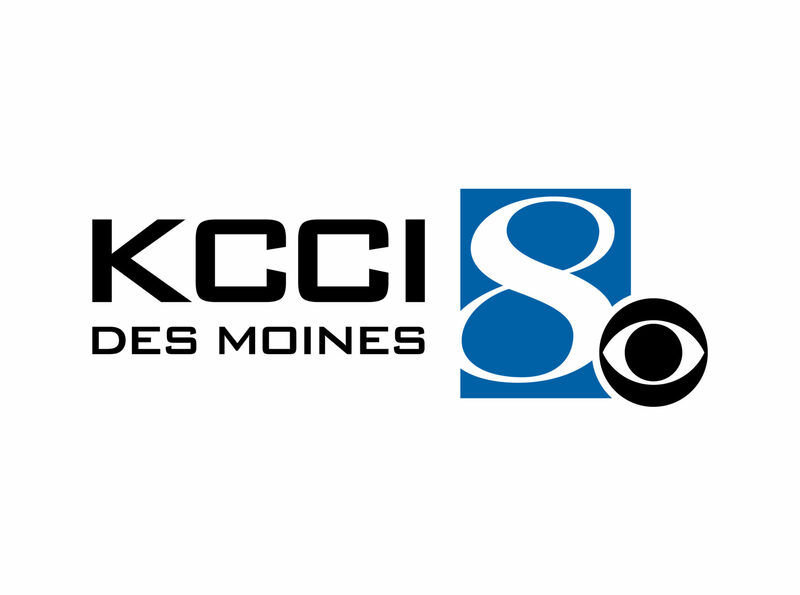 He began his career as a member of a newly created Sales Training Program at Blair Television, followed by working in Blair’s Chicago, Minneapolis, and New York offices. He then became national sales manager at WXIA Atlanta, going on to become local sales manager and VP-general sales manager there before becoming corporate VP of sales for Gannett Broadcasting. He subsequently became EVP marketing for Wolf Camera, the Atlanta- based photo retail company with more than 800-stores nationwide. In 2001, Mr. Freedman returned to television as Gannett’s corporate VP of business development before moving to Raycom Media in 2010. 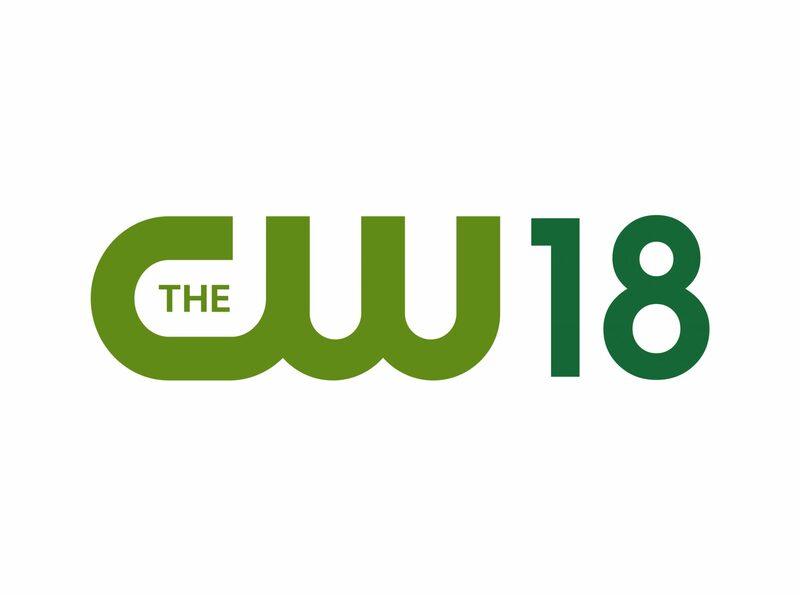 Charlotte-based ASM owns Fox-affiliated stations WXTX Columbus, Ga.; WDBD Jackson, Miss. ; KVHP Lake Charles, La. ; WUPW Toledo, Ohio; WSFX Wilmington, N.C.; and KAUZ Wichita Falls, Texas.